It is the discovery of the true Will and that which it requires to complete the Self that brings about one's desires. 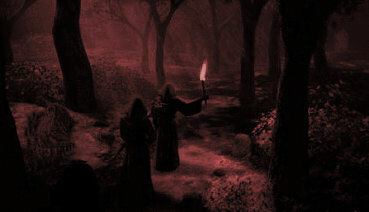 may it be said that all may be attained through the use of Magick. That is not to say all rites shall come to pass if they are not in harmony with what the true Will desires. or the realm of possibility is far too fetched to come into being. Magick works in harmony with the Universe. the natural Laws of the Universe. to the inner being . It is through complete self-understanding that Magick is fueled. ever more the King of the Lesser Beasts. All matters of progression are of personal nature and have no place in the advancement of anyone other than yourself. therefor all miracles become possible by the Magick or Will of Man.